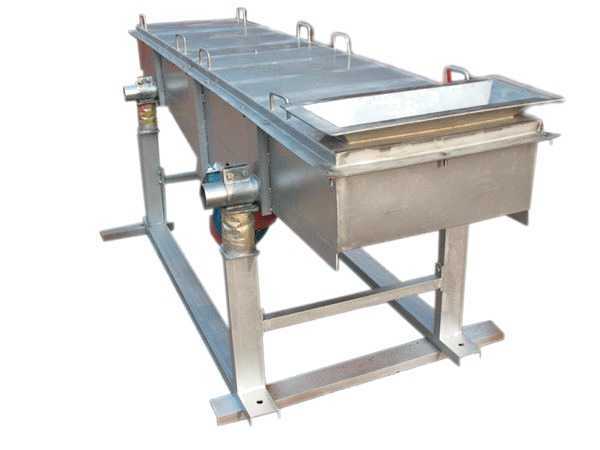 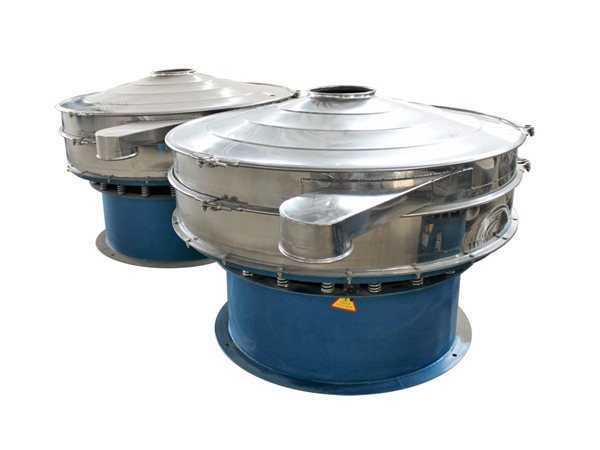 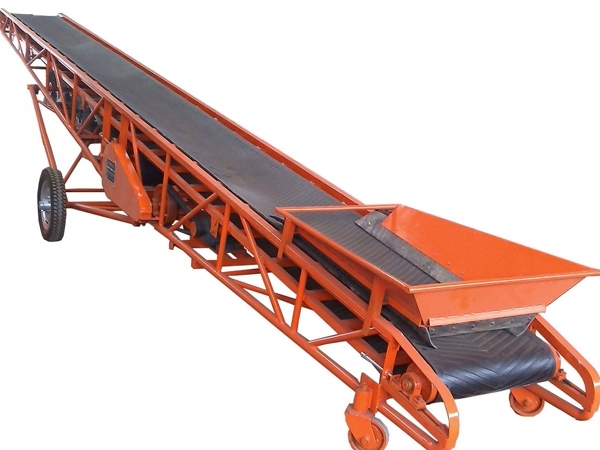 Belt width and conveyor length can be customized as customers' requirements, dazhen offers flexible conveyors or conveyor system for grain handling. 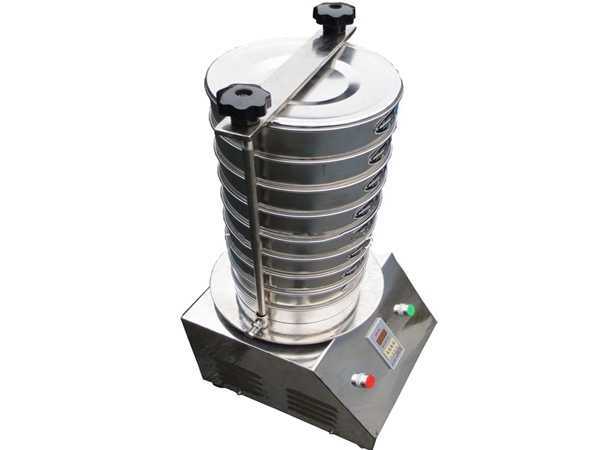 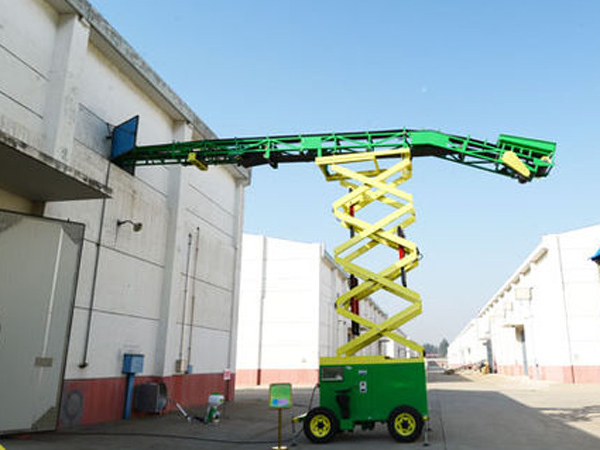 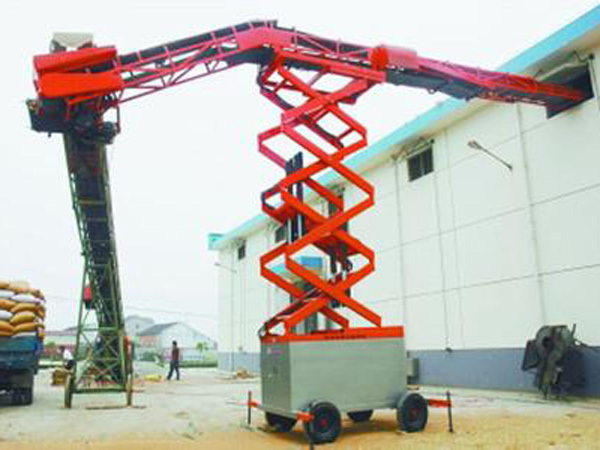 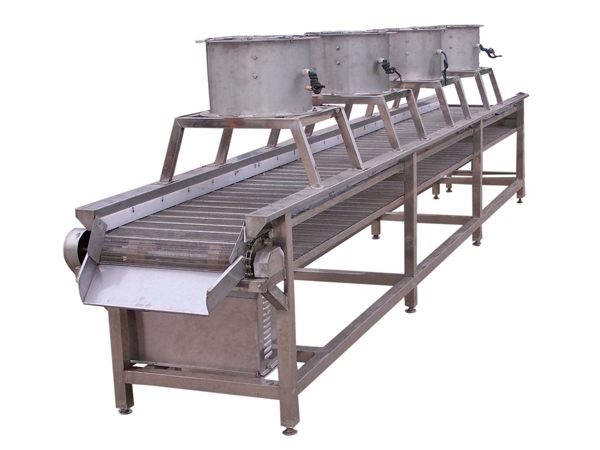 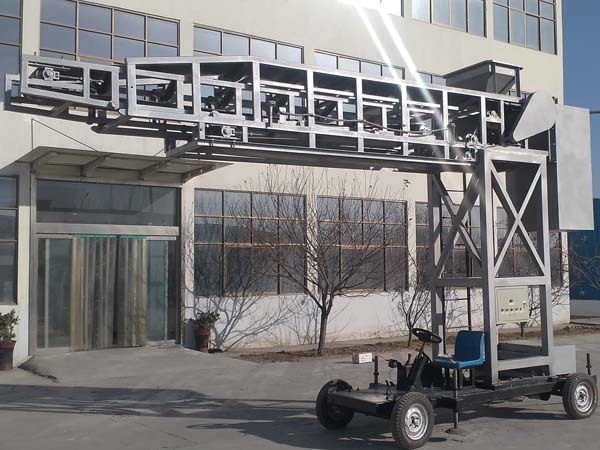 Mobile belt loader conveyor is particularly used in flat grain storage for conveying, stacking, loading and unloading, its cantilever can also reach inside through windows to cover short position or bin grain. 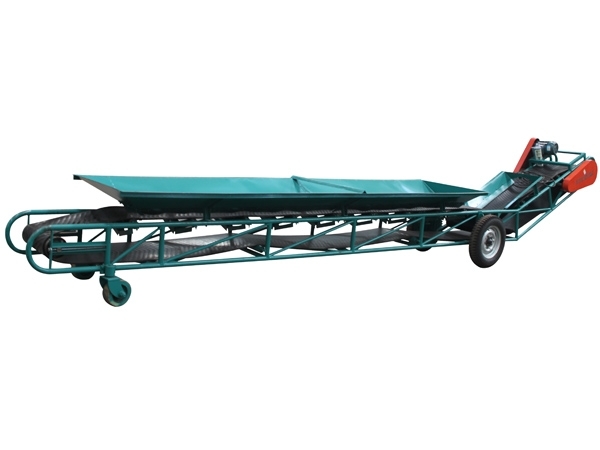 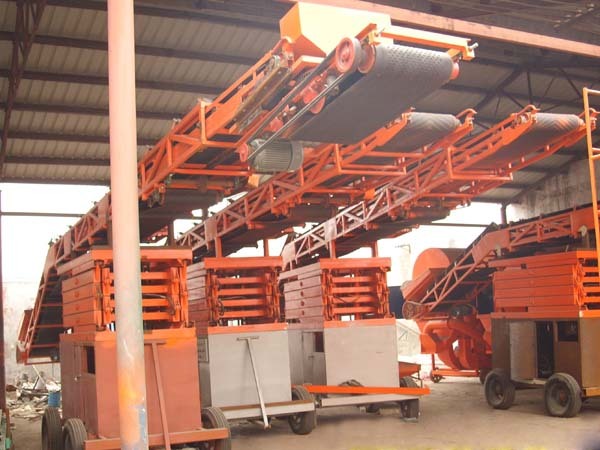 Mobile belt loader conveyor is particularly used for flat grain storage binning or container loading, can be in-line with truck unloader conveyor, mobile belt conveyor or any type of conveyor.